A cruise experience is not complete without a visit to the in-house casino and this Legend of the Seas cruise is no exception. 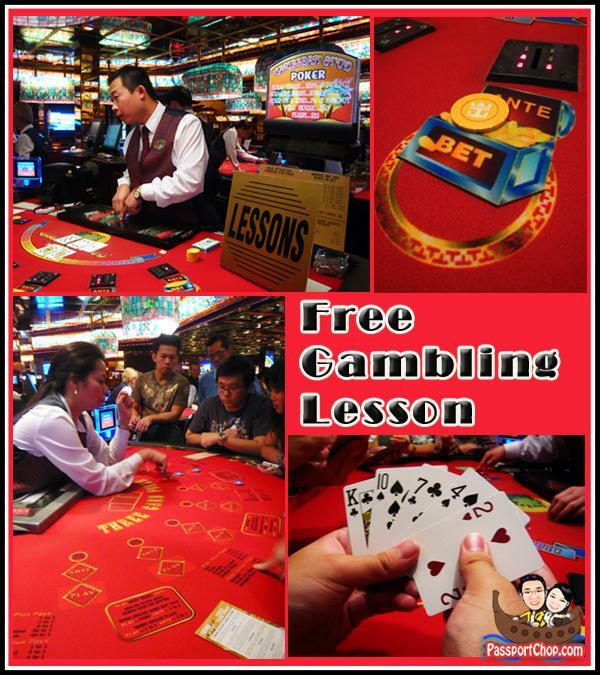 You will find all kinds of gambling games here – rows of jackpots with different themes, Blackjack, Baccarat, Mini Baccarat, Sic bo, Caribbean Stud Poker, Three Card Poker, Roulette, Texas Hold’em tables. Did not bring enough money onboard? No worries – all transactions are charged to your Seapass Card which doubles as your door card and also linked to your credit card (a procedure carried out during your check-in). 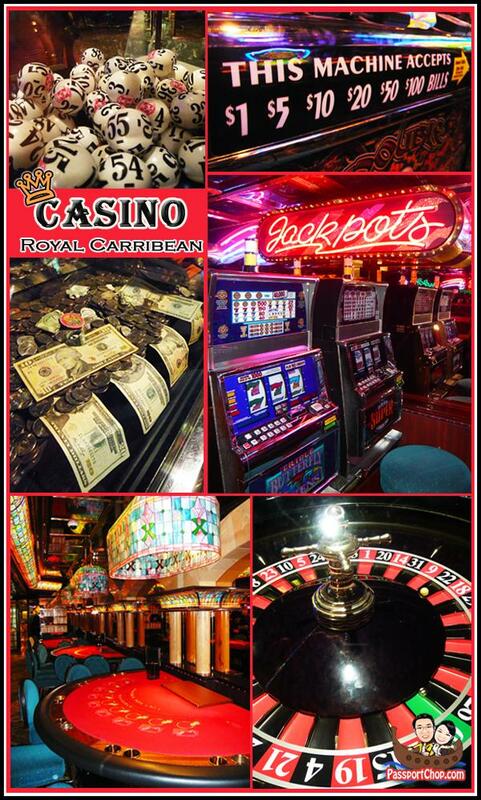 Your SeaPass card can be used in the casino for up to US$2000 per guest, per day. There is so much to do on cruises from spending time eating nice meals, tanning, seeing the best shows, to the most important thing enjoying at the casinos! Just remember though that if you’re not able, or you don’t see yourself going anytime soon to this onboard casino, you can always play these games online anytime. The experience you can have in an online casino, can be just as good as the experience you’ll on a casino cruise, that is if you do it right. Search for some great online casino reviews and choose the one you like the most. Start with some of the free games available here for practice and place your bets when you are ready. If you’re more into slots games, try your luck with one of these free pokies games. However if you are new to all this gambling games, you are in luck! Royal Caribbean Cruise Legend of the Seas cater for free gaming lessons for everyone during the first day of the cruise! From these lessons, you will understand how each of these games work and even learn some tips and strategies to better your chances of winning (no guarantee it will work though). 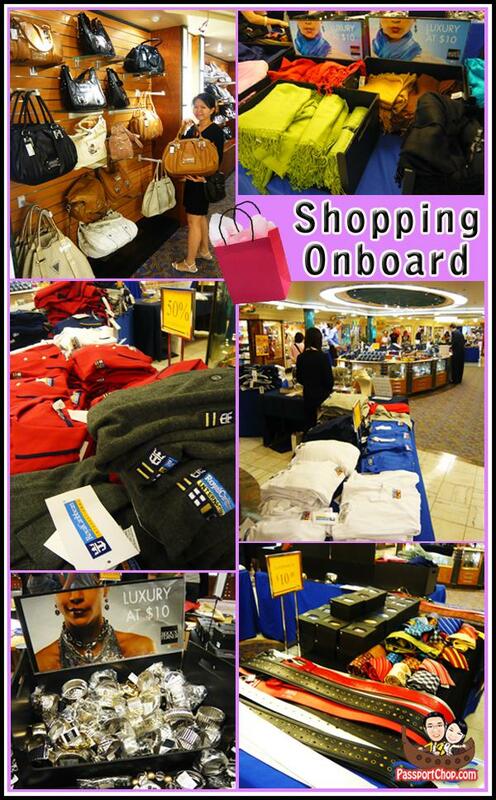 If you are not into gambling, you could also do some onboard shopping. There are various products available for sale e.g. jewelry, cosmetic, bags, souvenirs – all duty free (even the branded ones e.g. Swarovski, Diesel, Guess). Sometimes there are onboard sales e.g. 50% off sale or $10 specials – you could pick up a bargain from these shops! Pay with your SeaPass if you are short on cash. All transactions onboard are in US Dollars. You could also rent tuxedos for formal night (the rates are quite high though). You would also be able to find the north face – the latest ski wear design onboard! Your writing is going to up…Thanks for writing this. It was interesting. You seem very knowledgeable in your field. this is a real dream place, even the colors are red and gold. I think it can be just once in a lifetime to cruise and use the Seapass Card at the casino tables. Wow this is amazing, I have seen the Casino Royale once, but did not get the chance to go inside and gamble, this post has reminded me it needs to go back to the top of my ‘things to do’ list. Is it better to bring USD or Singapore Dollars when onboard the Legend of the Seas? Hi Lim, actually u need not bring any money onboard as all transactions onboard are cashless – they will give you a Seapass thats tied to your credit card so you will be charged at the end of the trip. Do bring some money for your day trips to local destinations. Do you think my son which is 18 years of age (although his birthday is on June) can get into the Casino? I realised that the cruise allows 18 and above but does not state whether they count it by years or months. Going up during March. TIA. When we went for our cruise, they didnt check IDs at entrance. hi ! happened to chance upon your website. For the slot machines in the casino? How are the winnings collected ? How does it work with the sea pass ? ie. I insert the sea pass and select eg. USD100 credits, then USD100 get charged to my credit card. but if during the game, I win and the final credits in the machine is USD200. How do I cash out, the profits of USD100 ? Is it better to bring USD dollar notes to the casino because there are bank charges and admin charges charged to the credit card ? Any upcoming reviews for Mariner of the Seas? I did not gamble at the cruise casino so can’t comment on how the sea pass can be used to collect winnings. No harm trying in bring USD dollar notes if you are concerned about bank charges for credit card. Don’t think we will be doing a Mariner of the Seas review soon.